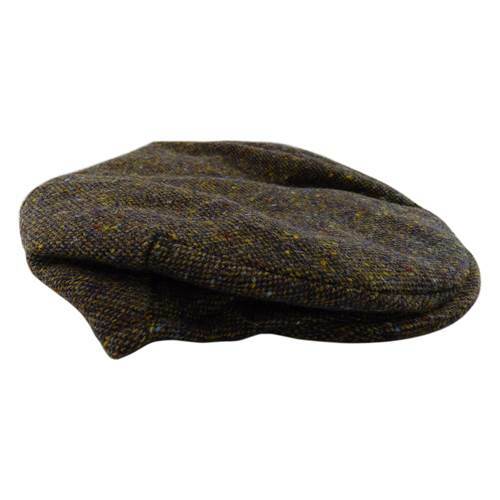 Our Plain Tweed Children’s Cap with an adjustable velcro back is similar in style to our Plain Tweed Vintage Cap. Available in a selection of tweeds that reflect the natural beauty of Donegal’s rugged countryside. When looking for that special gift look no further as this Children’s cap bought along with style 77B2 is the perfect gift for “Father & Son”.